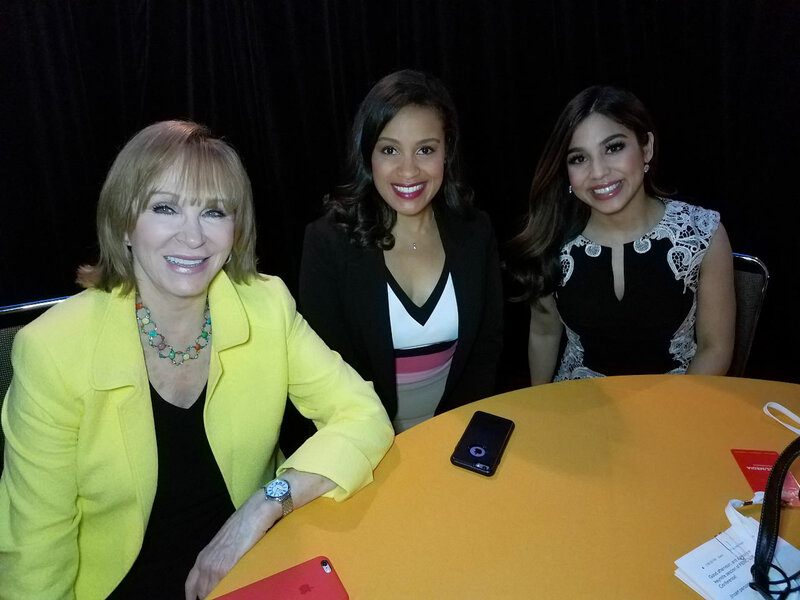 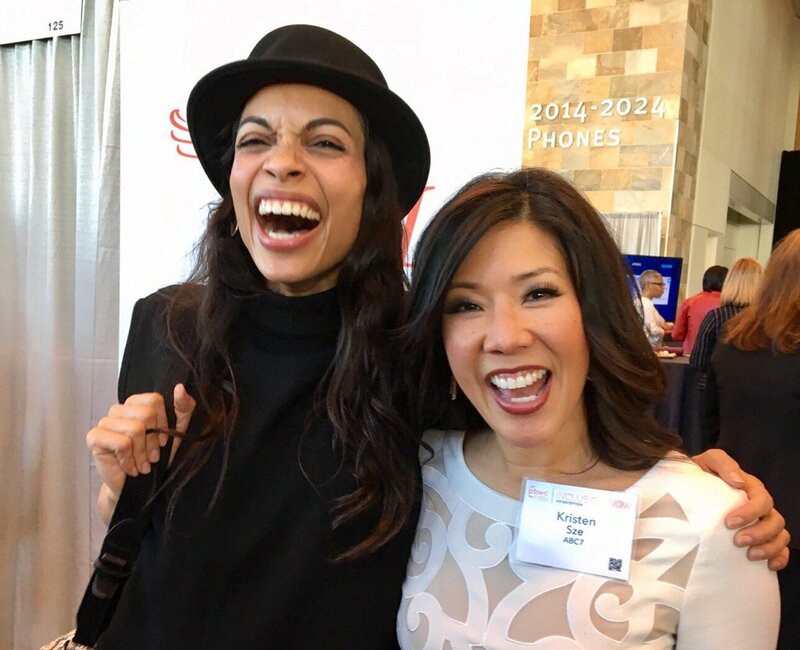 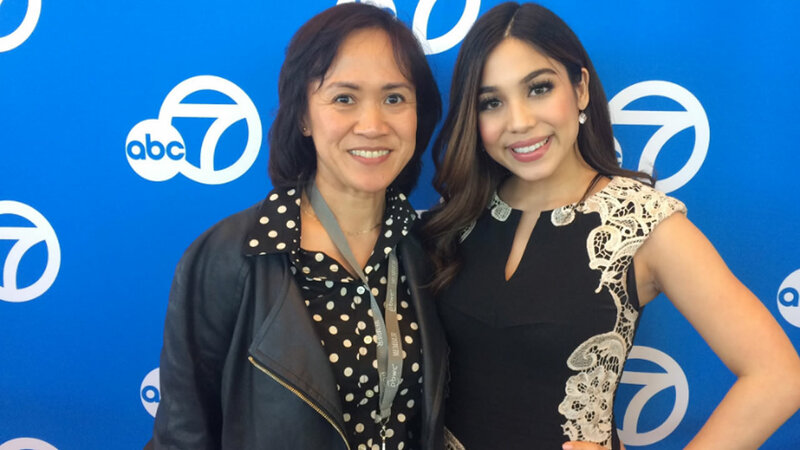 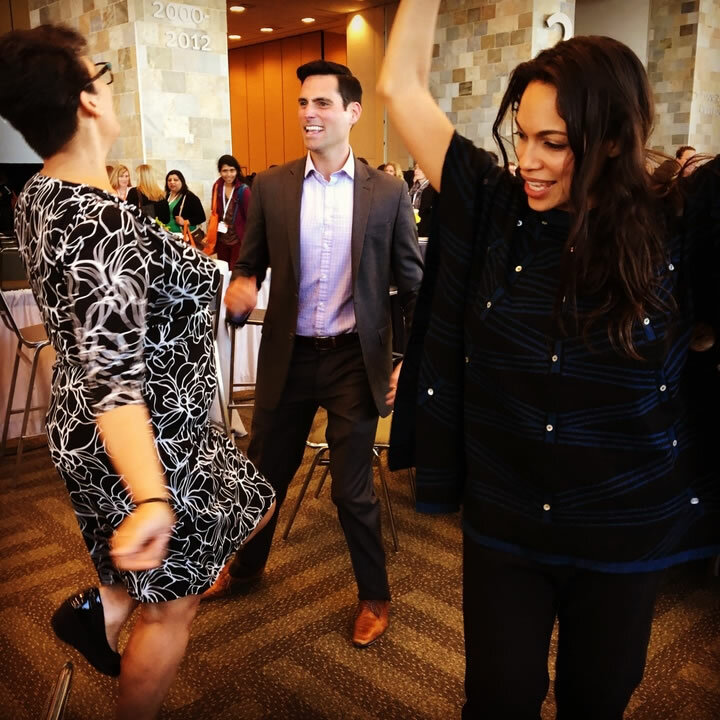 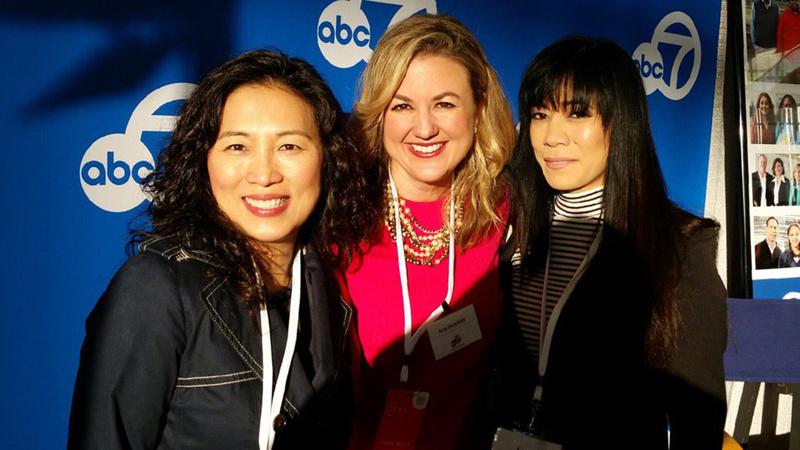 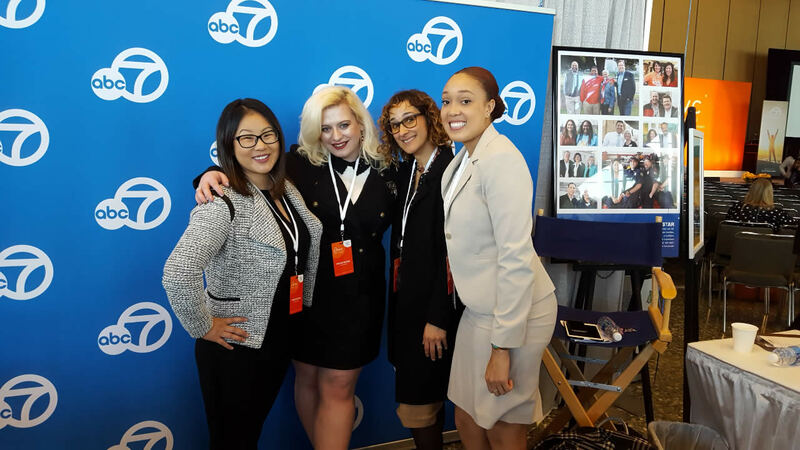 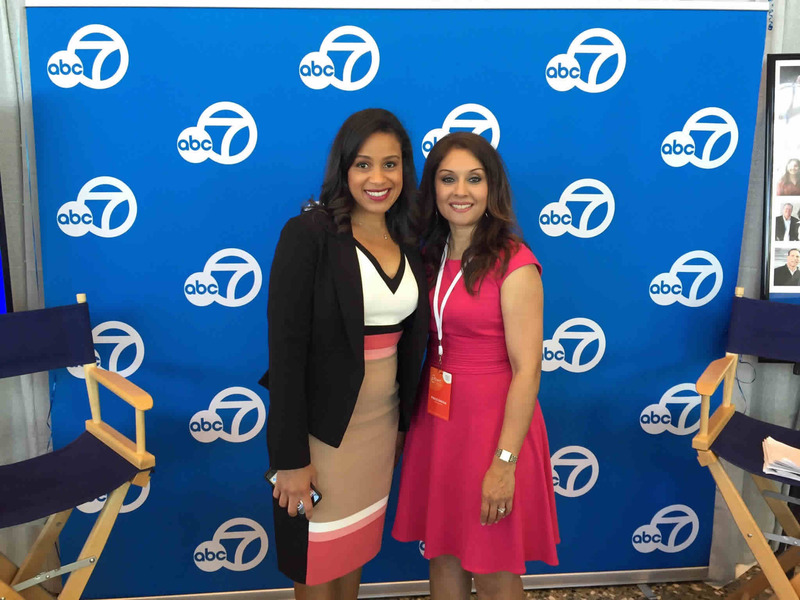 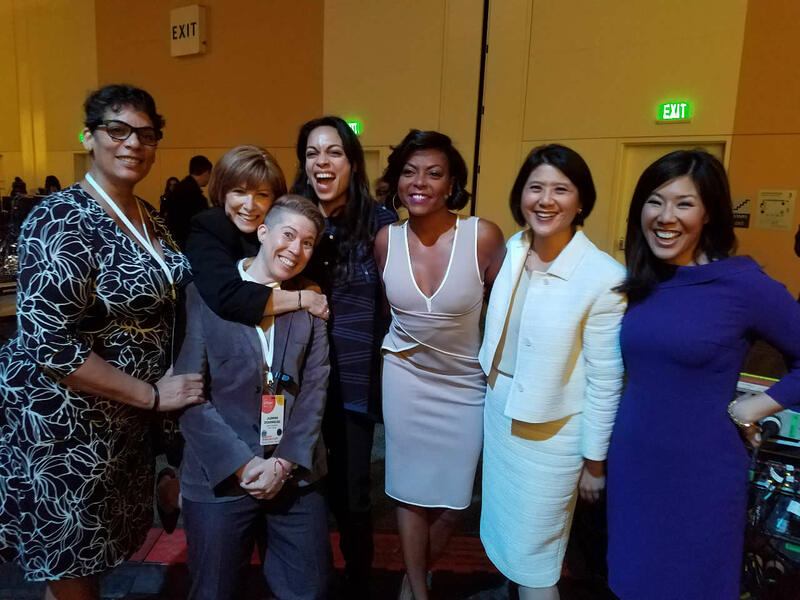 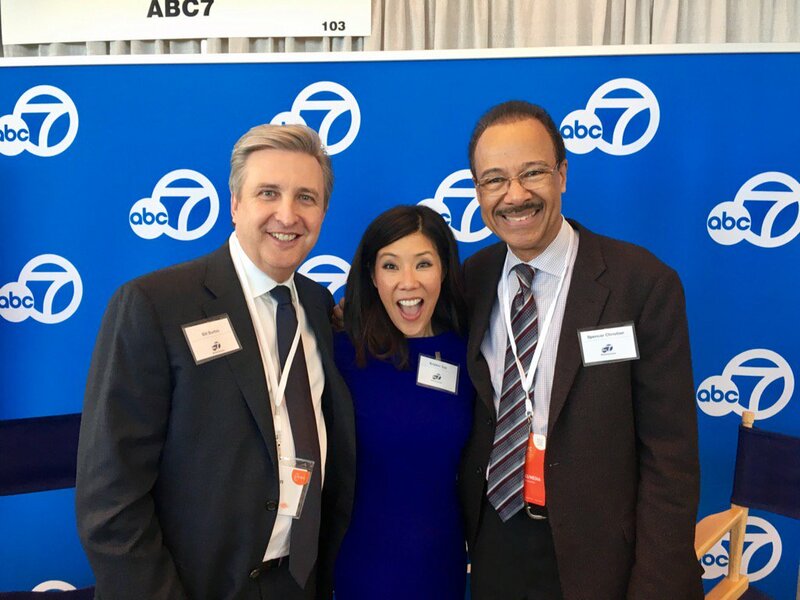 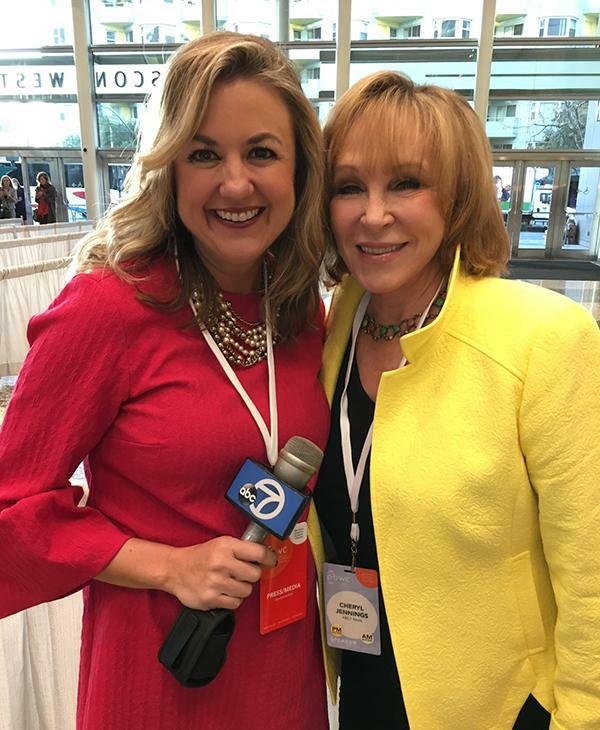 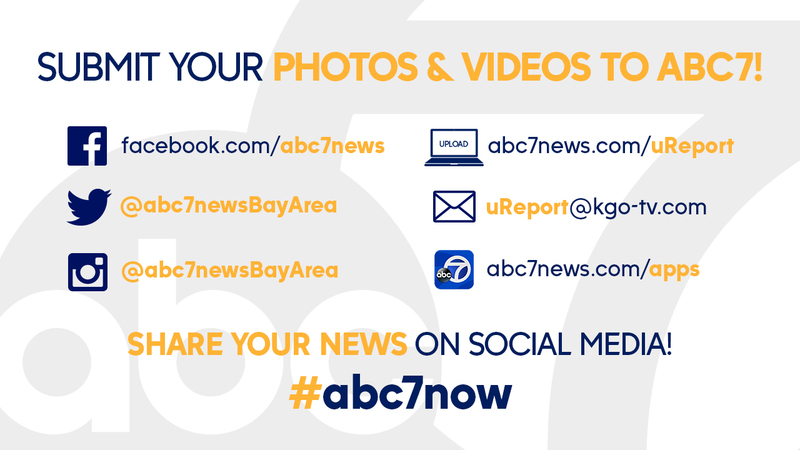 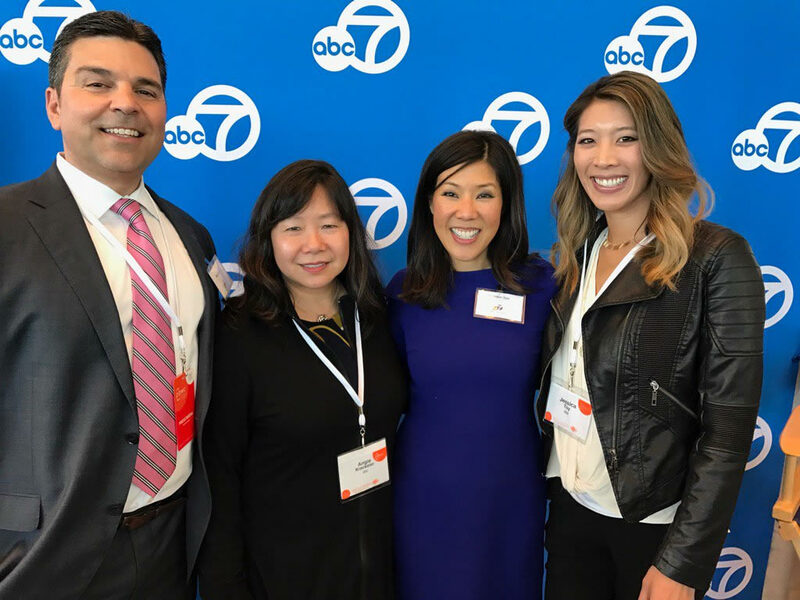 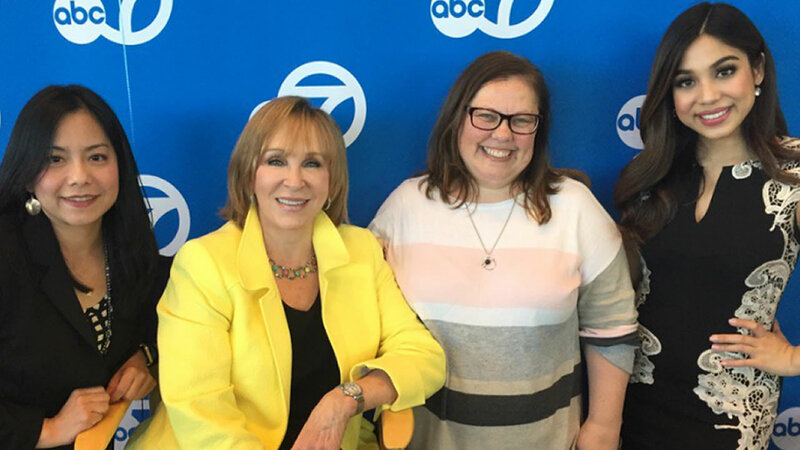 SAN FRANCISCO (KGO) -- ABC7 is a proud sponsor of the Professional BusinessWomen of California Conference. 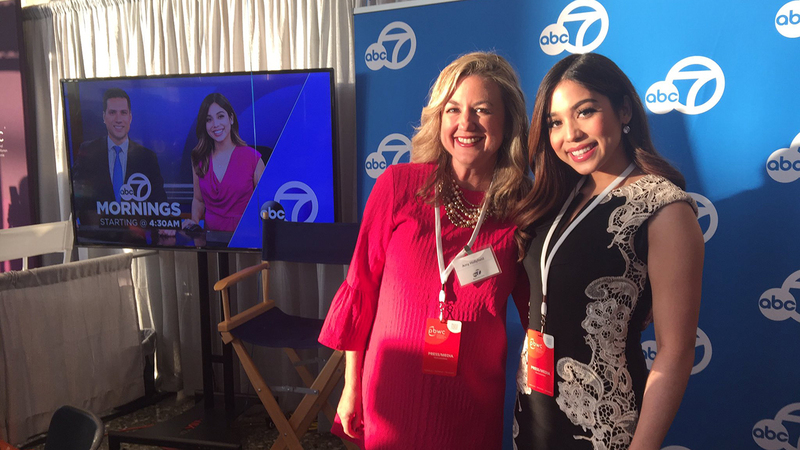 Here's a look at our reporters, anchors, and other staff at the annual event in San Francisco. 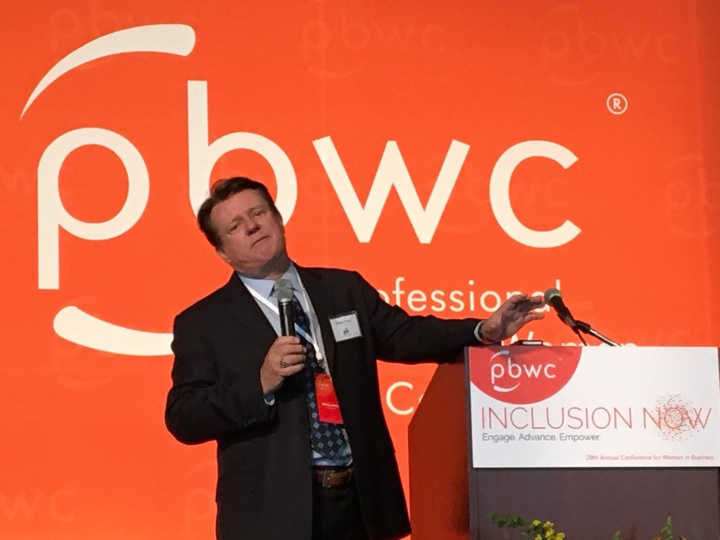 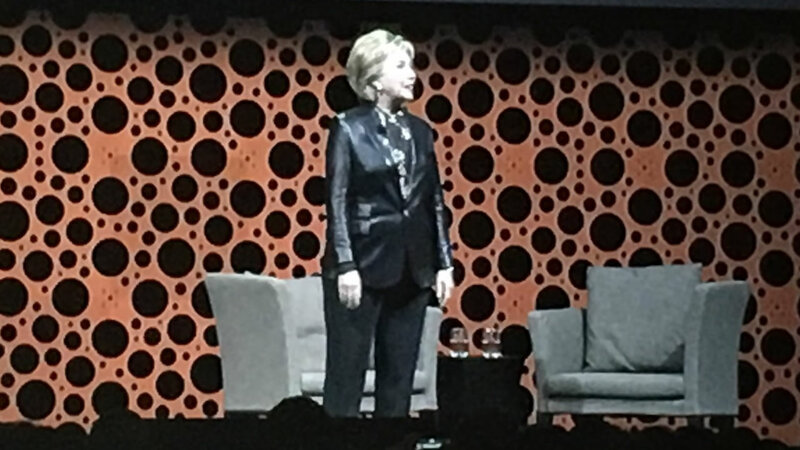 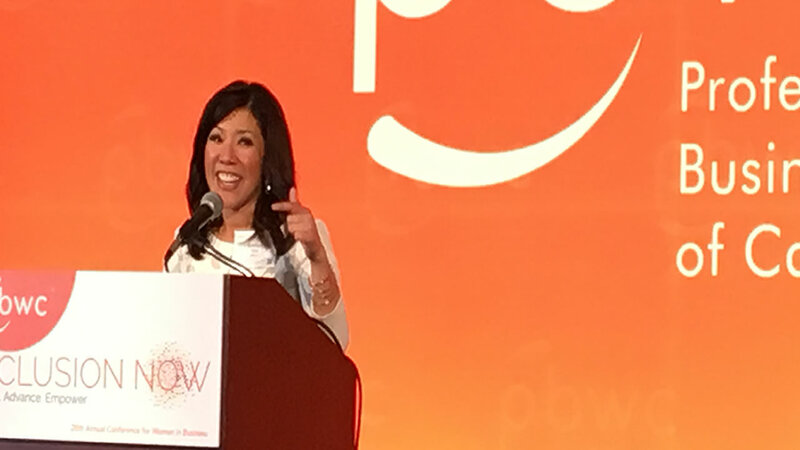 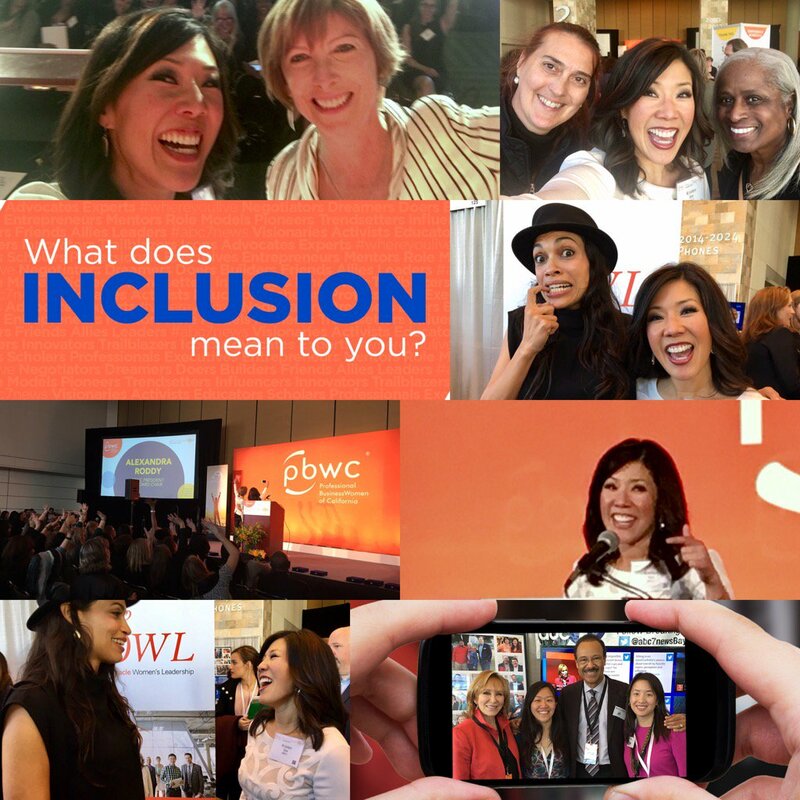 Click here for full coverage on the PBWC.